Suicide Squad - Neon Poster - Katana. 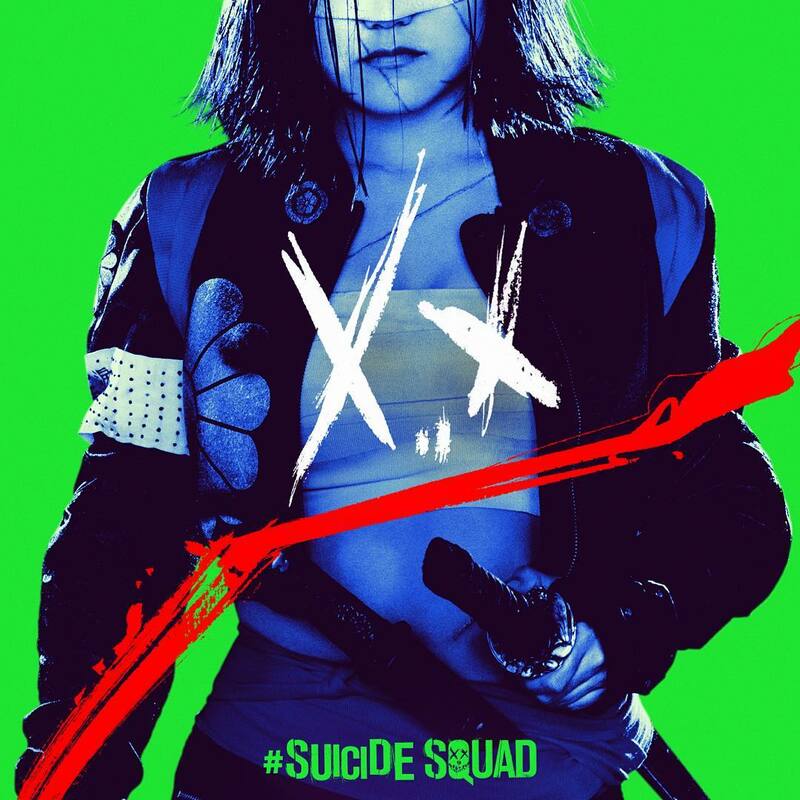 Karen Fukuhara as Katana on a poster for Suicide Squad (2016). HD Wallpaper and background images in the Suicide Squad club tagged: photo suicide squad movie poster 2016 neon karen fukuhara tatsu yamashiro katana. This Suicide Squad photo might contain tabard, sopravveste, and surcotto. Why are her boobies crossed out?